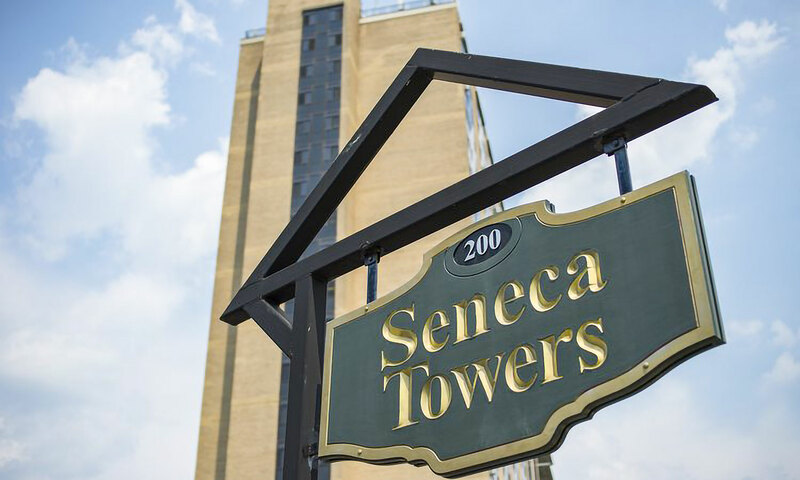 Seneca Towers | Rochester Management Inc.
Unparalleled views you deserve, at a remarkable value! 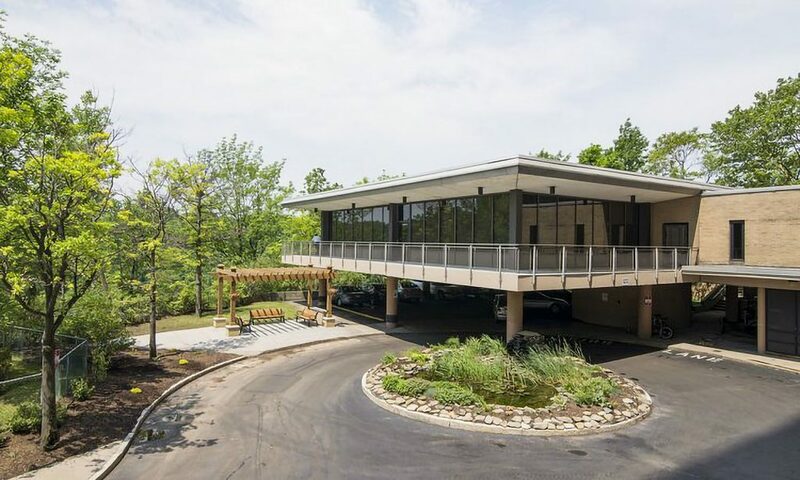 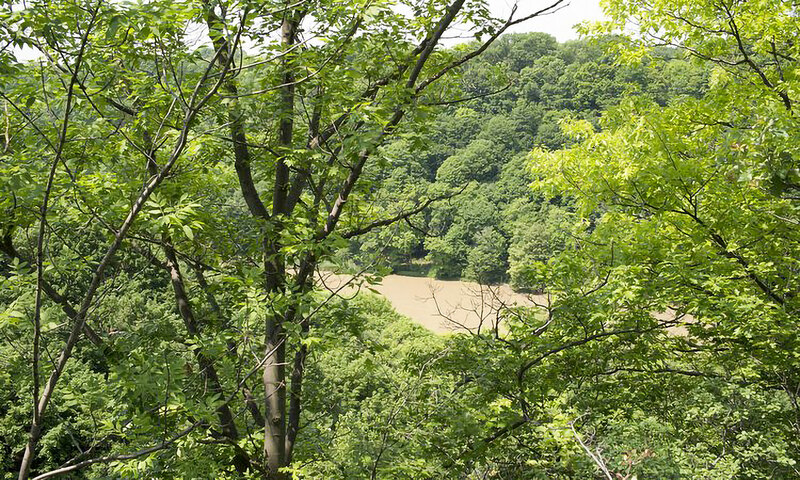 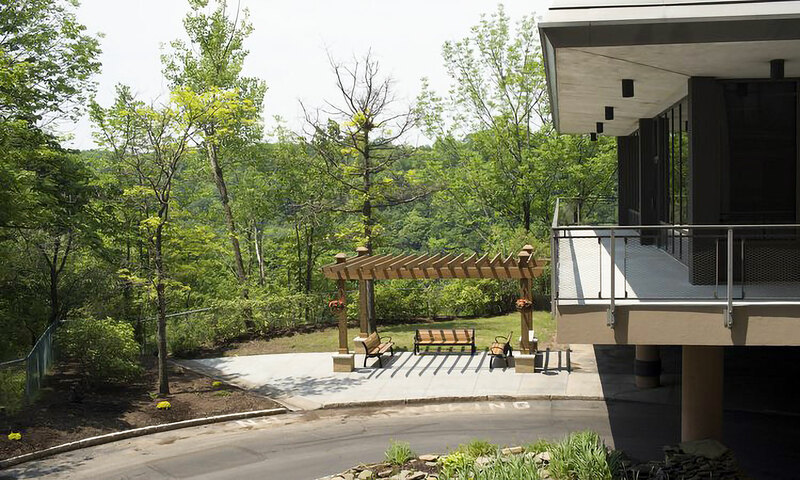 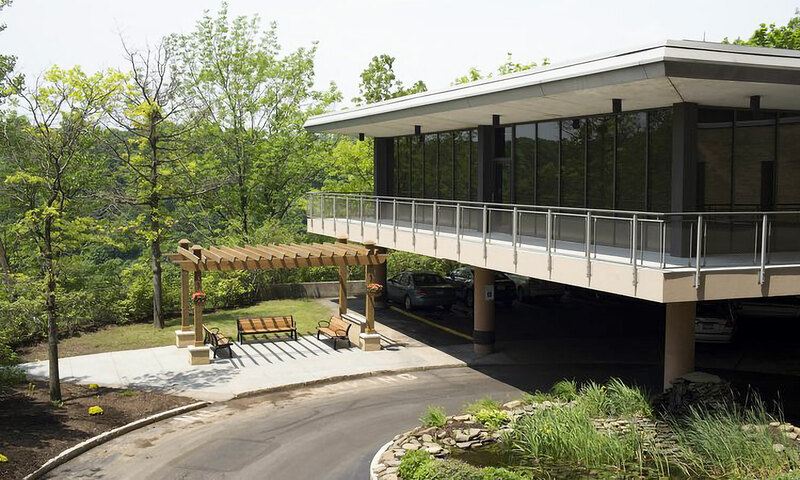 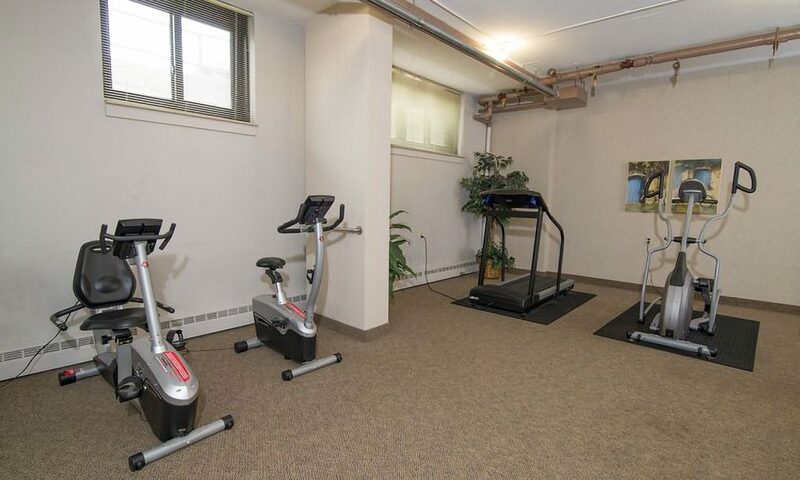 Seneca Towers offers seniors 55 years and older, studio, one bedroom and deluxe one bedroom floor plans with breathtaking views of the Genesee River and Downtown Rochester. 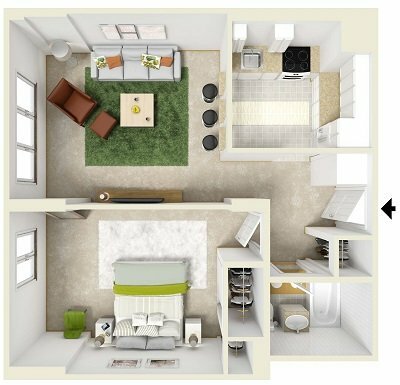 Residents can enjoy a city within itself offering a mini grocery store, cafe, hair salon, fitness center, Community Room with a kitchen many planned activities, trips, luncheons and informational presentations. 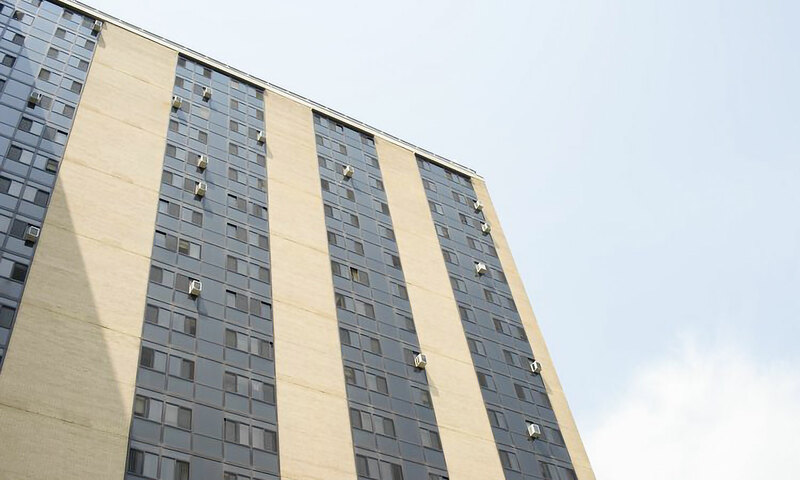 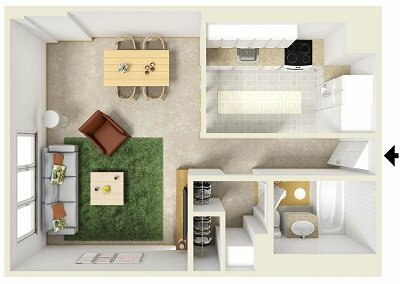 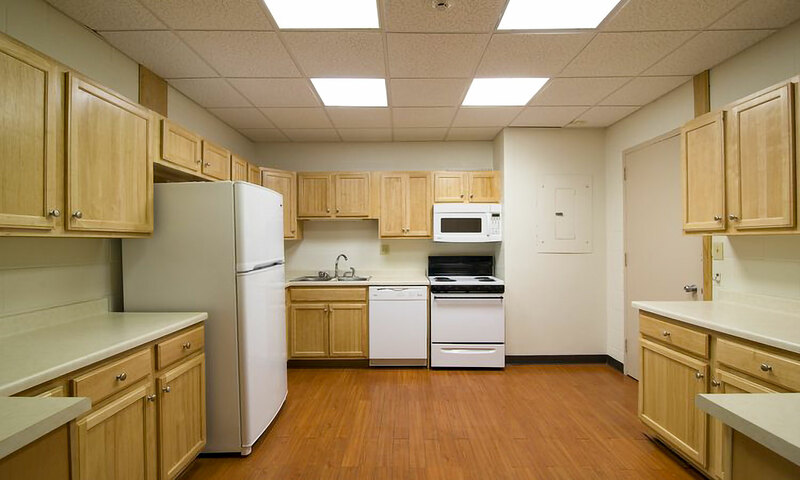 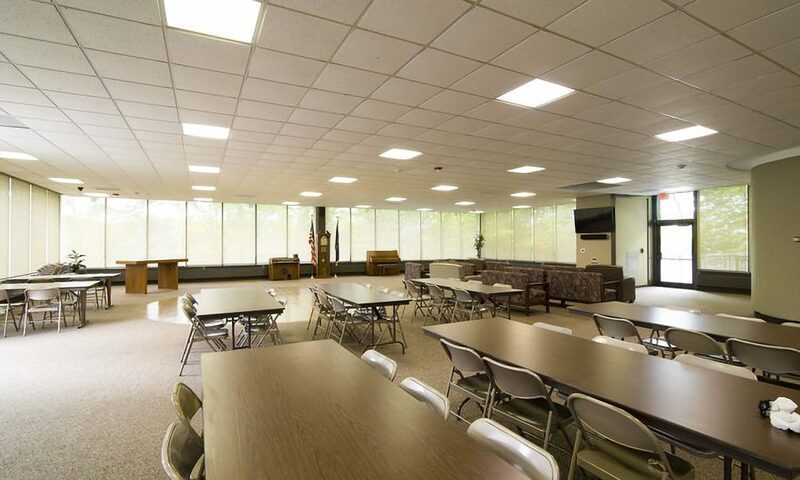 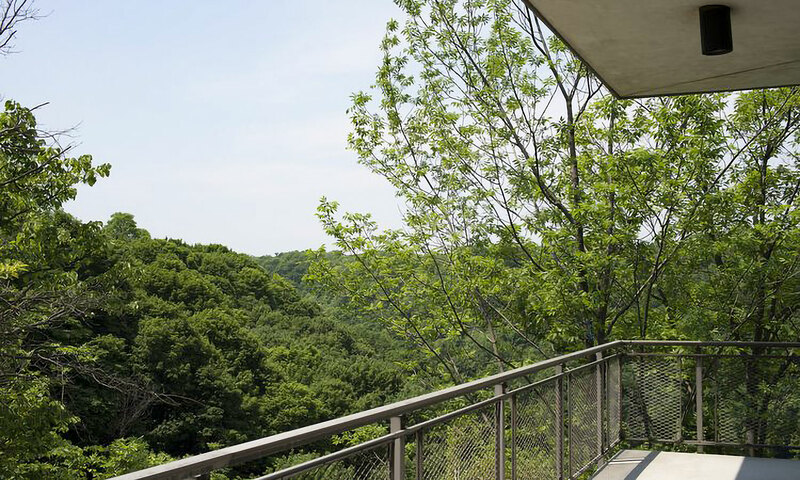 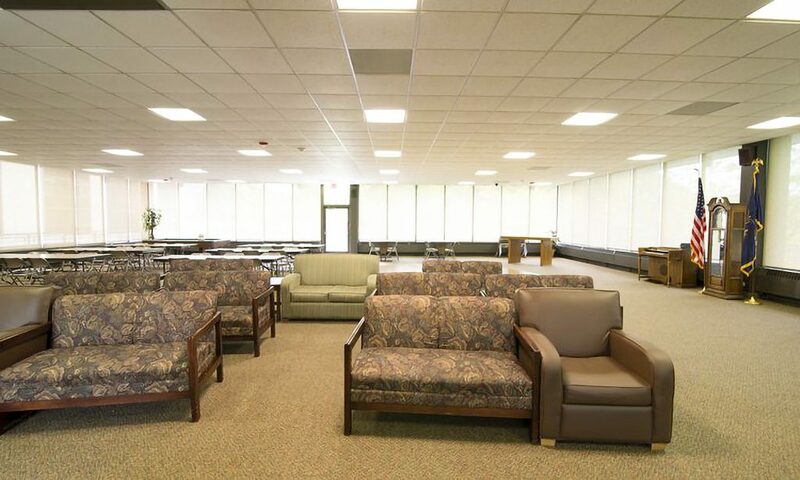 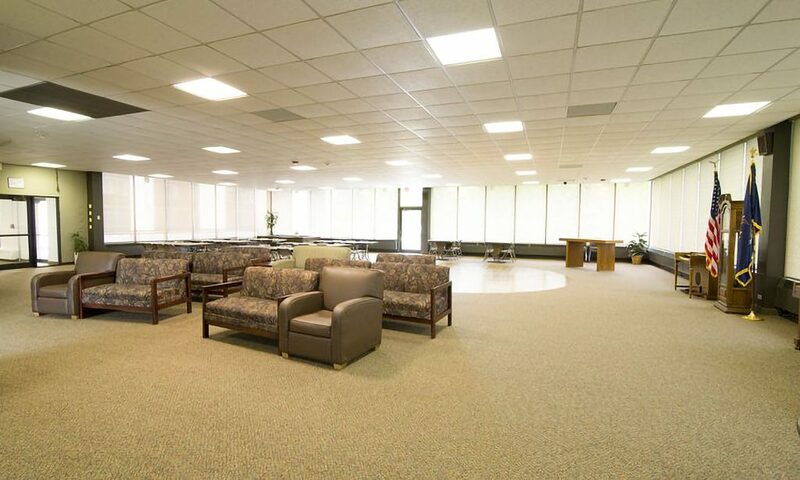 Our spacious units include utilities and fully equipped kitchens.